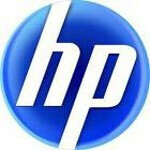 The HP TouchPad has been making headlines lately and many webOS fans are eager to see it launch. However, little has been said about its alleged little brother – the HP Opal. Until now, the very existence of the 7-inch Opal has not been officially confirmed, but a hint that was spotted on HP's webOS-dedicated web page suggests that the device may see the light of day after all. 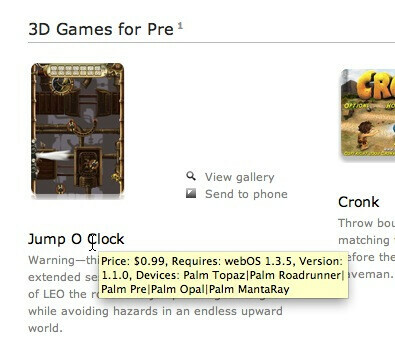 The clue may not be really that obvious, but while browsing through the selection of featured webOS apps and games, the Opal has been spotted by some on the list of compatible devices. It seems like HP has already taken notice and has removed the tablet from the list, yet screenshots of the goof up are already circulating the web. The first time when we heard about the HP Opal was in January, but since then, the HP TouchPad has been getting all the attention leaving its rumored 7-inch sibling in the shadows. Now we finally have a clue leading us to believe that the smaller-sized webOS tablet has not been scrapped even though news about it has been scarce. If the rumors are to be believed, the HP Opal, or whatever its official name turns out to be, should hit the shelves at some time in September of this year. HP must do better than an APPLE crap. I wishes SAMSUNG stop doing business with APPLE crap now and SAMSUNG must stop selling any components to APPLE now until APPLE drop all the lawsuits. spoiling APPLE inc.